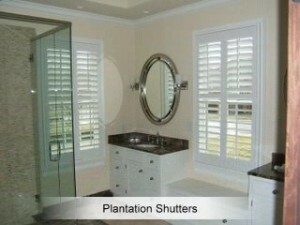 Shutters have clean lines and effective control of light and privacy enhancing any room. The advanced technology employed by Lafayette permits this product to be shaped, colored, and curved to fit even the most contemporary design. This is one of the reason that plantation shutters are offered in several louver sizes including 2 1/2″, 3 1/2″, and 4 1/2″. Both horizontal and vertical orientation are available. Raised panel and fabric frames, along with combination panels and dressing screens are also available. Traditional tilt-rod plantation shutters are the industry standard but we also have the Louver Mover shutter that does not have a tilt rod. The engineered system is invisible to the eye- yet all the louvers move in unison. You’ll experience a more open view through the shutters and a cleaner, contemporary look as. 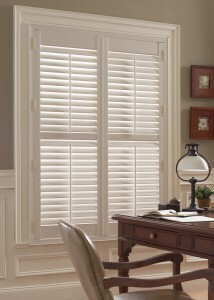 Traditional shutters are offered in the 1 1/4″ and 1 7/8″ louver sizes. Motorization is offered as well for those hard to reach windows. What colors are available? Currently over 50 standard painted and stain colors are available. If this isn’t enough, custom coloring matching is available as well. As you can see, many options are available. Now it’s your turn. 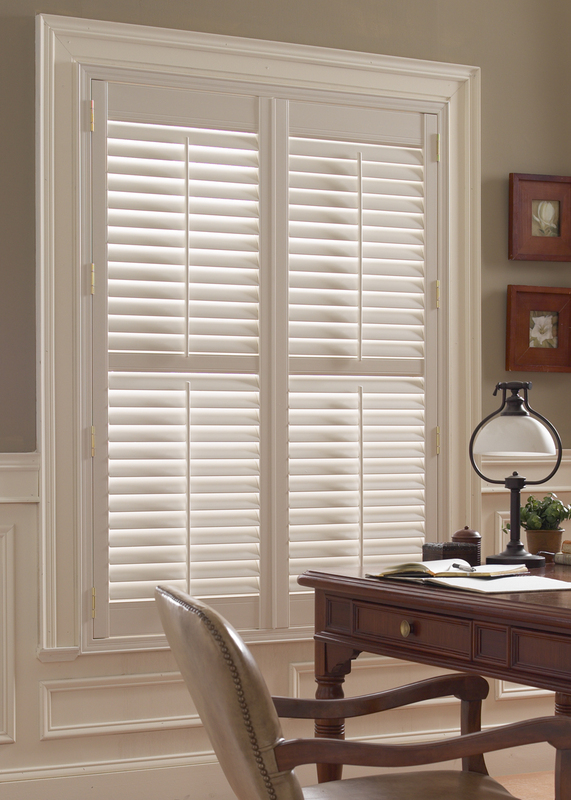 Give Classic Blinds a call at 859-621-0872 to see the Woodland Harvest Shutter Collection for your home and office. Waterbourne enamels and state of the art technology are utilized. This process produces a beautiful, lustrous finish, yet surpasses the toughest E.P.A. regulations.